Every generator we install is unique to each application. We install for many different companies so we are able to place you with the right provider getting you the right protection at the best price! 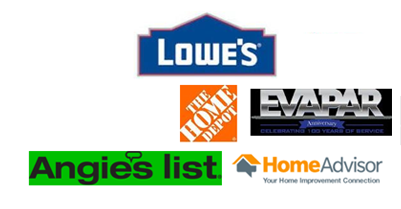 We install generators for big name companies and affiliates; such as Lowe's, The Home Depot and more! 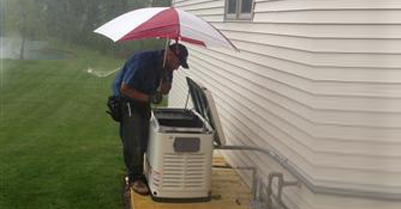 Benjamin Franklin Electric, LLC is Fort Wayne’s specialist in generator installation and service. 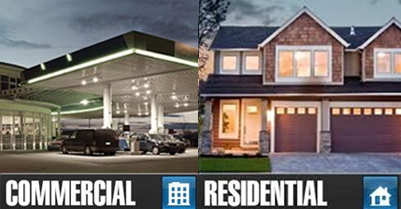 We are a service company as well as one of the area’s top generator dealers. Additionally, Benjamin Franklin Electric, LLC one of the most trusted Fort Wayne Generac dealers. 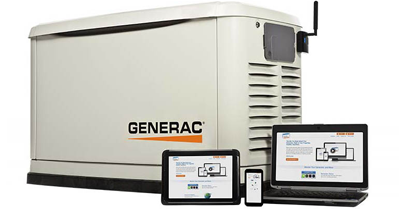 We offer a wide range of the best Generac generators and products, so we are confident in our ability to fulfill your generator needs for either your home or business. We also install generators for many different companies, such as Lowe’s and The Home Depot, so we are able to place you with the right provider getting you the right protection at the best price. We know that all generators are unique in installation, application, and service, and therefore all our generator installation and generator repair technicians are trained and certified. At Benjamin Franklin Electric, LLC, we offer generator service by industry-certified technicians with years of on-the-job experience and a commitment to keeping up with the latest advances in the field. All of our generator technicians will arrive on the job promptly with a great work ethic and a friendly attitude. You can rest easy because we are licensed and insured, and we can guarantee your generator service is in the best and most skilled hands. Work was completed fast, under price quoted. Very reasonable, professionally done! Weather slowed the project from being done. It is now complete and the results are great! Our services reach beyond providing the highest quality Fort Wayne generators to providing excellent generator service, generator repairs, generator installation, and generator build outs. So whether you are in need of a home generator, a standby generator, a backup generator, or simply high quality generator service, contact Benjamin Franklin Electric today. We are always dedicated to providing a superior level of service and strive to exceed your expectations. Benjamin Franklin Electric, LLC is also Fort Wayne’s trusted electrical contractor. As such, we understand that power outages do not always occur during normal working hours, which is why we have implemented a 24/7-365 customer care call center. We are standing by to answer your calls. Be ready for any emergency with quality generators installed and serviced by Benjamin Franklin Electric professionals. 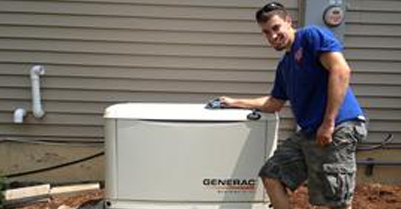 Contact us today at (260) 704-5455 for all your generator needs and for a free estimate.